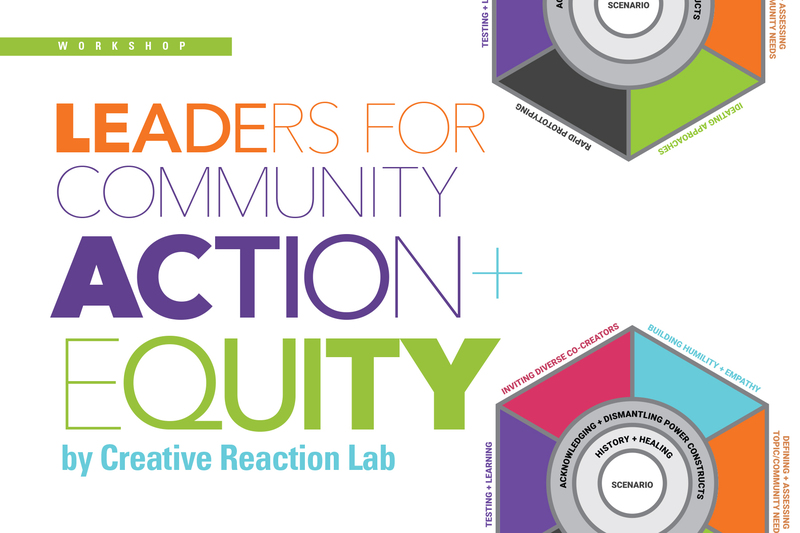 In these workshops, led by trained professionals from the Creative Reaction Lab, participants will learn the principles and key steps in an Equity-Centered Community Design framework to solve problems in their own organizations and communities. Join us to learn techniques and approaches to Equity-Centered Community Design. By the end of this workshop, you will have the tools to work toward transforming local communities within your own place of employment. In this four-hour intensive workshop, we will examine the ways we plan and create programs to achieve more inclusive and equitable outcomes. This workshop is for those who want to learn how structure their own organizations, businesses, and communities to be more inclusive. Registration Fee for the professional-focused workshop is $45. Register today because seating is limited! Register here for the paid workshop. Calling all current BGSU Students, Faculty, and Staff!! Learn how to apply an Equity-Centered Community Design framework to your departments, organizations, and studies. In this four-hour intensive workshop, we will examine the ways we plan and create programs to achieve more inclusive and equitable outcomes. This workshop is for those who want to learn how structure their own organizations, businesses, and communities to be more inclusive. Registration is free for BGSU community members. Seating for this workshop is limited. In order to equitably serve a wide array of diverse units and BGSU community members, the information provided below will be screened and used to select potential workshop participants. We are accepting applications for consideration through Friday, February 8th, 2019. If you are selected to attend this workshop, you will be notified via BGSU e-mail by Thursday, February 15th, 2019. Would you like to be considered for registration? Apply here.